Before They Were Our Mothers was conceived when Patricia A. Nugent realized, at her mother’s funeral, that she knew very little about her mother’s life before her mother was her mother. She’d never asked; her mother had never offered. Nugent deeply regretted missing the opportunity to know her mother more fully. 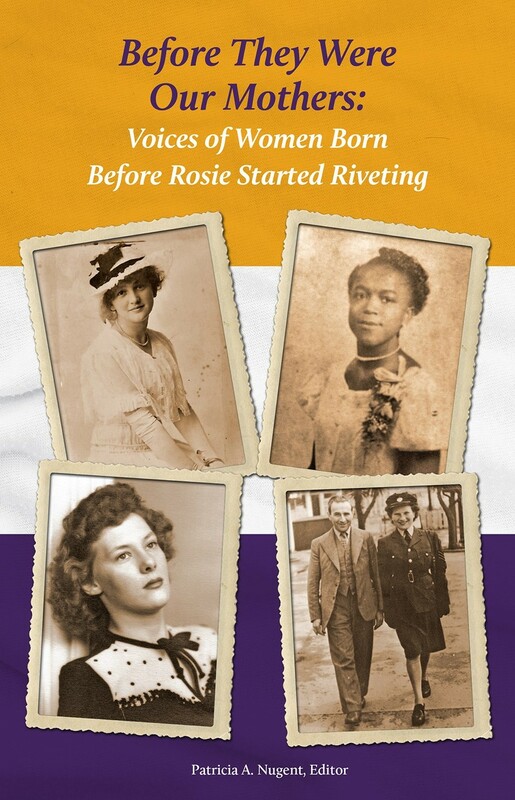 To inspire other families to share personal histories, she compiled this anthology of real-life stories about women before they were mothers. In addition to deeply evocative first-person accounts, Before They Were Our Mothers offers readers a personal glimpse of world events from the late 1800s to the mid-1900s, as written in that moment by current-day descendants. Universal themes weave delicate threads through these disparate women’s lives. Well-meaning parents making questionable decisions; arranged marriages; the desire for education and a career; unplanned pregnancies; the centrality of faith and religion; immigration; the need for affiliation and affirmation; healing and medical advances; the brutality of war; and the crippling effects of poverty, prejudice, and discrimination. Themes still prevalent in our lives today. You won’t forget the women in these stories; you won’t want to. May they inspire you to tell your children your stories – before you were their parent. Questions may be directed to Editor, Patricia A. Nugent, at b4theywereourmothers(AT)gmail(DOT)com. To purchase, click here. This project was made possible by Saratoga Arts with an Individual Artist Grant funded by the New York State Council on the Arts with the support of Governor Andrew Cuomo and the New York State Legislature.